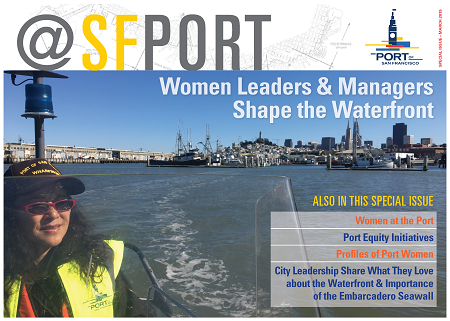 The Port of San Francisco is an enterprise agency of the City and County of San Francisco and is governed by a Commission of five members appointed by the Mayor. The Commission is responsible for overseeing a broad range of waterfront commercial, maritime, and public access facilities that are held in public trust for the people of California. 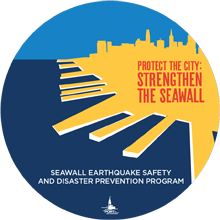 The Port’s jurisdiction covers approximately 7.5 miles of waterfront land from Pier 98, near Hunter’s Point in the southern part of San Francisco, to Fisherman’s Wharf in the northern part of the City. The Port’s diverse business portfolio includes over 550 ground, commercial, retail, office, industrial and maritime industrial leases including cargo shipping, ship repair, excursion boats, ferry boats, fishing and fish processing/distribution, tourism, filming, harbor services, and cruise-shipping. Additional job opening can be found at the City and County of San Francisco Employment Opportunities website.